Green Leaf Recreational carries a wide variety of national brands and locally made bongs, pipes, bubblers, and chillums (which include scientific bongs)! 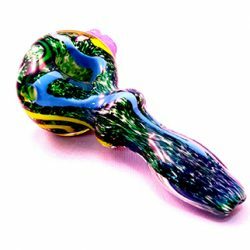 Our cannabis pipe section includes steamrollers, glass blunts, sherlocks, spoons as well as wood pipes, glass pipes, ceramic pipes, and metal pipes. 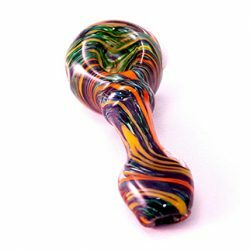 And for all those who enjoy using a bong we carry small to large sizes which come in a variety of acrylic, ceramic, and glass! 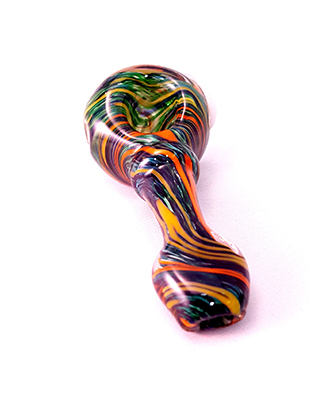 Our local glass for sale are among the sickest glass bongs in Bellingham which feature many local glass artists! 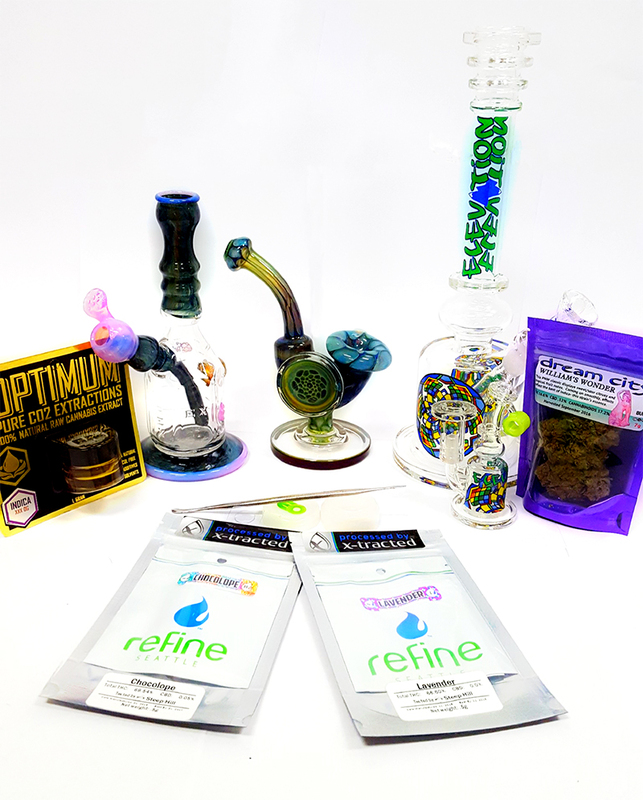 For a more in depth look at the variety of pieces and products we sell at our Bellingham weed shop please visit us at our store location or contact us with further questions!